The Overhead Garage Door Team in Houston Texas is a team of seasoned Overhead Garage Door and Garage Door Repair experts serving Houston Texas since 2011. As a leading garage door services company in Houston, we understand the inconvenience caused by a garage door problem, and leave no stone unturned to ensure it is resolved in the minimum possible time, but the does not mean you get a “sugar packet” solution. We have a dedicated team of quality assurance professionals who take the time to inspect every aspect of our work to help ensure you get nothing but impeccable workmanship and unmatched value. Placed among the leading garage door companies in Houston, we offer end to end garage door services covering everything from garage door opener installation to custom garage doors for commercial establishments. When looking for a residential garage door services company in Houston, you would find a number of contenders all claiming to be the best in business. We, on the other hand, let our work do the talking. Our team of residential garage door service professionals is equipped to carry out all sorts of garage door jobs ranging from installation to repair to maintenance. Commercial garage doors play a key role in ensuring the safety of valued items, which is why we leave nothing to speculation when it comes to delivering commercial garage door services. Our team of garage door experts in Houston leverages extensive experience and cutting-edge equipment to deliver robust and cost-effective solutions aligned with your needs. Night or day, weekday or weekend, our team of garage door professionals in Houston is always ready to take on any garage door trouble head on. 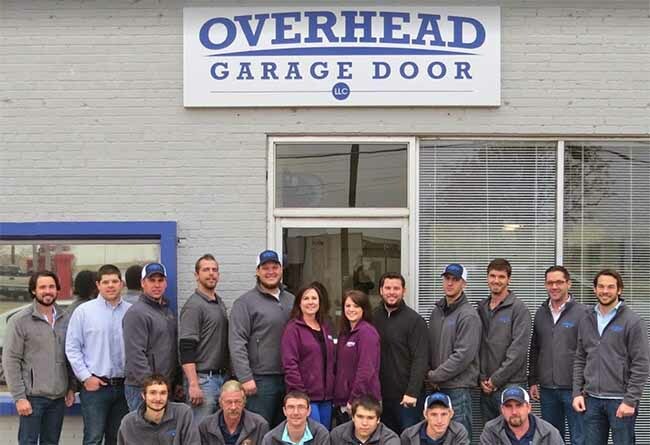 Whether you need garage door experts for a commercial or a residential garage door, look no further than Overhead Garage Door LLC. Simply schedule a service call and let your garage door troubles be ours. Need Overhead Garage Door Services in Houston? Contact Us! If you are in Houston and looking for a reputable overhead garage door services company, contact Overhead Garage Door LLC – Houston, TX. 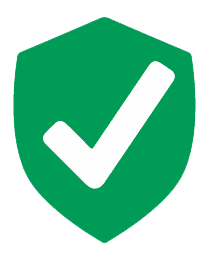 Our team of trained and experienced garage door experts are equipped to handle all types of garage door issues with the minimum possible investment of time and money. To schedule a service request, simply call (713) 997-8492 or fill out our contact from and we will take it from there. You can also get driving directions to our Houston Texas office at 5716 Jensen Drive Houston, TX 77026 by viewing our map.